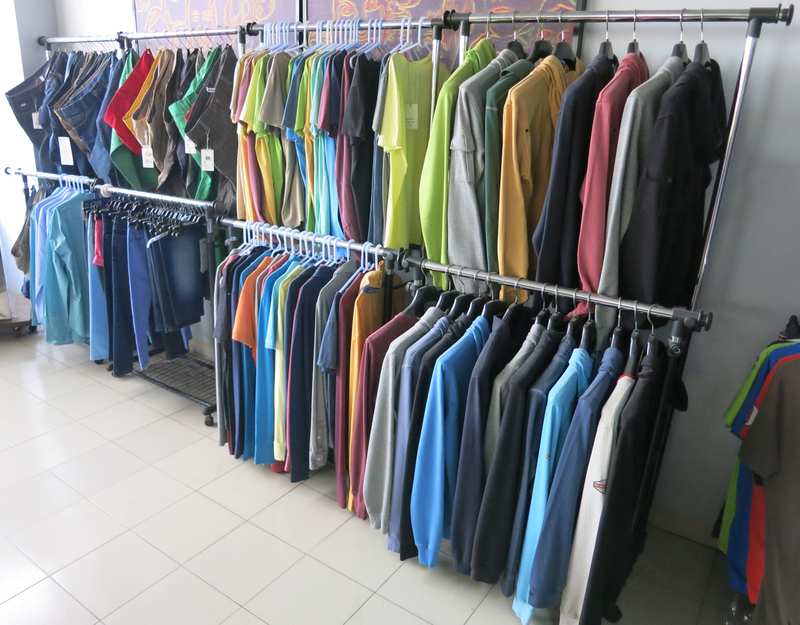 We are a Garments and Apparel Sourcing Company in Bangladesh and also a Printing Company of clothes (www.toads.fr). BACKSTAGE Readywear Ltd, was created by French Associates in 2008 and located in Dhaka, and its western management is offering a high knowledge of the global textile industry for knits and wovens. We have a high capability to manufacture different type of special products. Specialist of the leading brands of surfwear and readywear, Backstage is the interlocutor of the main brands of clothing today. Besides the industrialization of your products, a team of merchandisers and quality controlers can insure all the steps of your projects and to assist you from your collections, up to the shipment of your orders. We are having as well , a show room in France in CAPBRETON and in Spain in BARCELONA.